JSP Media Group is an innovative, professional video marketing company. Our dedicated team of talented media professionals have produced over 2,500 hours of high quality content, delivering outstanding brand differentiation for our clients. We have invested in state-of-the-art, high definition camera equipment, sound and lighting kits to produce content with a high-quality appearance, excellent sound quality and exceptional client satisfaction. When Marcus contacted us, he was looking for a video production provider that was able to add value to his business. 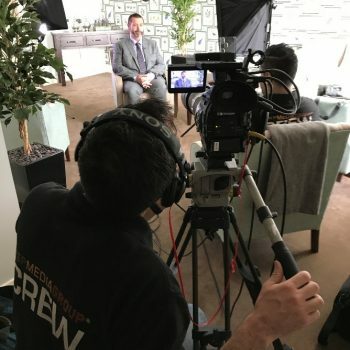 Marcus recognised the potential benefits that video content could bring to his website, but it was essential that the end result was delivered to a high standard. The focus for Marcus was about giving potential new clients confidence when having treatment and a better understanding of dental procedures. Impressed with our initial discussions, our equipment and examples of our work, Marcus asked us to get to work straightaway. Talking head style videos were going to be key to success. 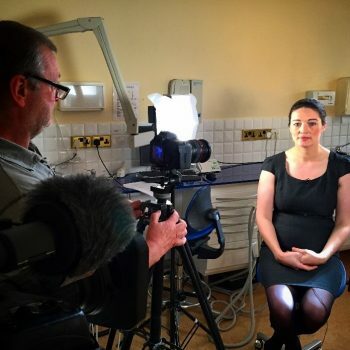 We chose a location at the surgery which worked well for each interview and set up our equipment. Following our usual rigorous test shots, we set to work with each of the customers that were going to be filmed. In post-production we were able to edit out any unnecessary content and inserted some transitions to focus on the key messages that the dental practice wanted to convey. 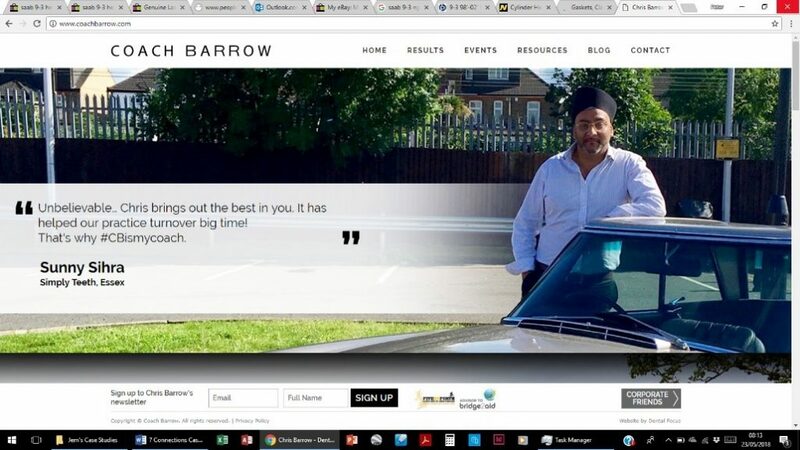 Like all our clients, Marcus was delighted with the results and the videos now feature on the practice website. Website analytics have revealed a significant increase in website visits and the videos are really popular Online engagement with the website has grown significantly. It is not just a coincidence that Marcus has seen an increase in patient numbers since putting the videos on the website! With 23 years’ experience working in the dentistry sector and coaching dental practice owners and managers, Chris provides the tools for effective business development using tried and tested methods which really work. Chris believes passionately in the power of video. He recommends that his clients should focus on videos featuring dentists, their colleagues and their patients. We have developed a long-standing relationship with Chris through our high-quality video services. Our attention to detail, investment in high quality equipment and post-production processes are designed to deliver the highest standards. For this reason, Chris always recommends us to his top clients! Repeat business and outstanding testimonials take effort, commitment and sustained results. Video is a brand differentiator in crowded markets so our dedicated team of talented media professionals, state-of-the-art High Definition camera equipment, along with our sound and lighting kits will give your productions that glossy look and high-end quality feel, that will demonstrate why we develop strong and lasting relationships with our clients. Isn’t it time we all started having a bit more fun with our business marketing? You should try Video Marketing – it works! “If you’re going to make a proper job of it you need to work with professionals who understand the business of dentistry. JSP Media Group tick all the boxes – they’ve done lots of work with us, and lots of work with our top clients!